The 3rd Annual Food & Beverage Manufacturing Career Summit is designed to help students explore the vast career opportunities available in the agriculture, food and beverage manufacturing industries. Students will be introduced to careers in AGRICULTURE, MACHINING, ENGINEERING, SALES & MARKETING, MANUFACTURING, CULINARY ARTS, WINEMAKING, FOOD SCIENCE AND SO MUCH MORE! Over 150 students meet with representatives from over 20 local food and beverage manufacturers to explore the wide array of career paths available in their industry. Plus, speak to counselors from the Santa Rosa Junior College and Sonoma State University to learn about the educational pathways that will help you enter these high-paying careers. Growing demand for specialty foods and craft beverages is a driving factor in Sonoma County’s rapidly expanding Food and Beverage Manufacturing Industry. 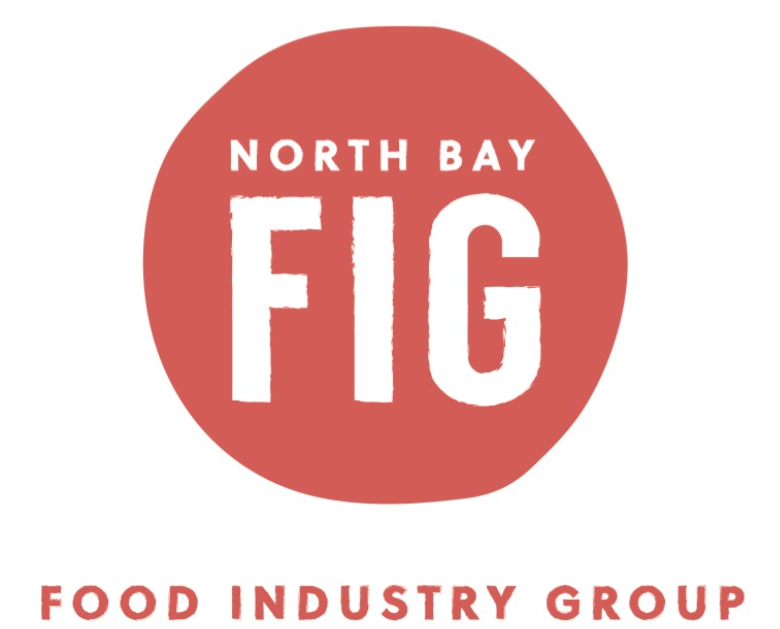 The industry is one of the fastest growing sectors in the North Bay, having added more than 2,000 jobs since 2013, and job growth is projected to accelerate rapidly through 2020. 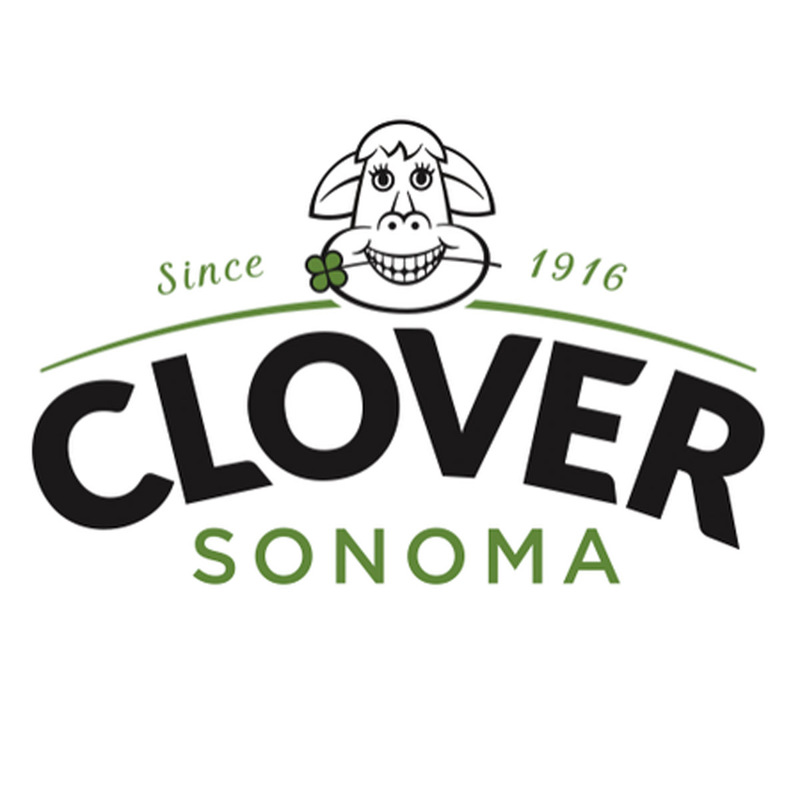 Sonoma County’s world renown as a high quality producer of specialty foods and wine further bolsters the industry’s viability and long term strength in our community. The following reports are developed by the Sonoma County Economic Development Board (EDB) to provide a regional overview of statistical data by occupation, including wage ranges, hard and soft skills requirements, and workforce demographics. 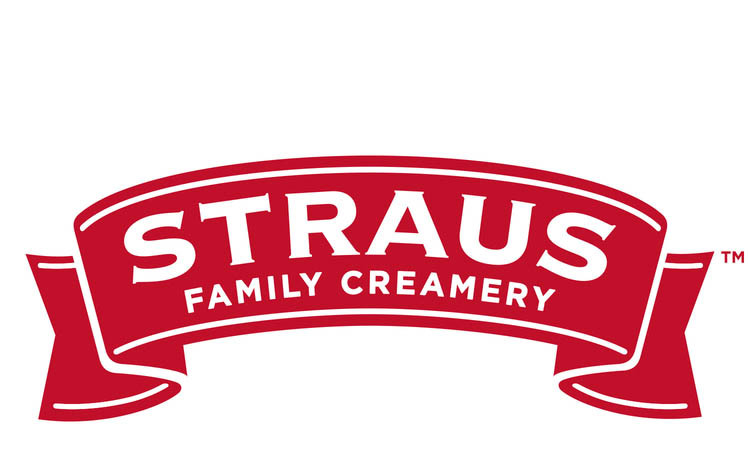 See the profiles of real people in the food and beverage industry. Learn about the career opportunities and skills needed to be successful. But most of all, learn why they love what they do! On a typical day, I compile reports on performance, efficiency, and retention, among other metrics essential to our success as a processing plant. I use this data to drive sustainable improvements for the company through our processes impacting people, products, planet, and profitability. 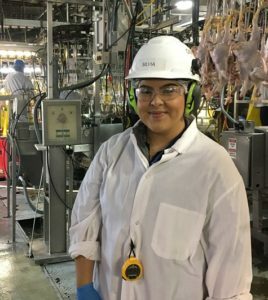 I am passionate about working with people towards a common goal, and chose to pursue a processing plant position to further my experience in the poultry industry. 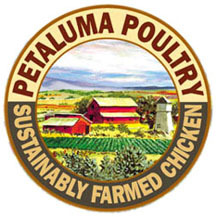 I spent over two years on the line operations side of our business on the East Coast, then I transferred to Sonoma County to pursue operations experience in the processing plant. After being a process supervisor for eight months, I was promoted to my current position. I love motivating our associates to want to be successful and promoting an atmosphere of continuous improvement on all levels. I get to help solve problems, use my creativity to present data/research, and I get to see our company get better each and every day. What skills, training, and certifications do you need to have to be successful? In this position, both technical skills and interpersonal skills are essential in order to execute data-driven process improvements. I also have six-sigma, Lean Manufacturing, and Root Cause Analysis training. Always keep in mind that on either a personal or professional level, an attitude toward continuous improvement will always lead to success. This job ensures that we celebrate all success, big or small, with keeping in mind that we can always take it to the next level. Being a people persona, being driven and motivated, and being innovative are keys to success in this position! A typical day at the Winery consists of first getting in early and checking in with the cellar crews. The main focus is to help prioritize the work load for them, including crew member allocation. After that, it’s a lap around the facility to ensure there are no surprises. Then it’s into the office for some payroll work, invoice paying, and to catch up on emails. I usually like to take an hour or 2 throughout the day to work on special projects, if my calendar allows me the time. Usually we will get a handful of work orders to bring out to the cellar each day, which we go over in detail with the crew leads, to ensure there is no confusion. You can pretty much bank on having at least 2-3 meetings per day, if not more. There is a lot of cross functional meetings as Operations is the customer service hub of the Winery. I like to use time each day to go over safety performance/issues with our crew members, as well as conduct effective safety conversations (ESC). All remaining time is filled with training, meetings, and re-prioritizing work as needed. I have always enjoyed seeing the journey of things from start to finish. And I always loved being a leader, whether it was within my group of friends or on my sports teams. 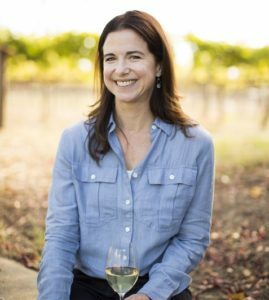 Being born and raised in Sonoma County, I grew up seeing the rapid growth of our area in the wine industry, which made this career path an easy choice. And I’m thankful every day! I started out as a seasonal wine tech in the cellar and worked my way up through the ranks. 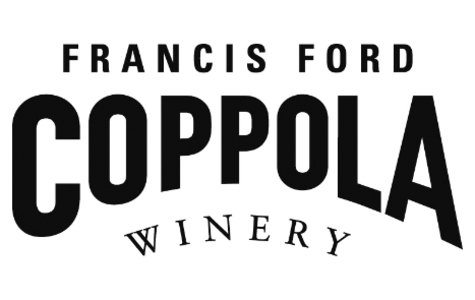 I love the leadership we have at the Winery; we are given the freedom to try off-the-wall innovative ideas and are entrusted to make the right decisions without being micro managed. It encourages you to fail a little so you can learn from those mistakes and become a stronger leader yourself. Some skills you need are: Hard worker, not afraid to get dirty, ability to adapt to situations, problem solving, punctual, leadership skills, the 4 E’s (engage, enlist, envision, execute). Some things that aren’t needed but do help are: a college degree, bilingual, and any wine related training or certifications are a bonus. Many professionals want their work to impact people in a positive way. As a Team Lead in Winery Operations, you’ll constantly analyze existing operations to find improvement opportunities. You’ll also play a significant role in sourcing new equipment, processes, and people. Team Leads at Gallo can pursue varied careers, so don’t hesitate to explore your options. 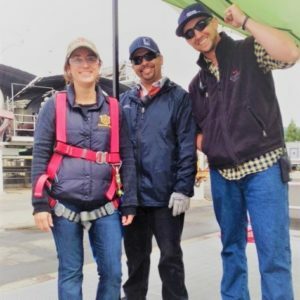 Whether you feel more at home behind a desk as an Analyst, in the vineyards as a Ranch Lead, giving tours with Hospitality, or joining the Winemaking Team, you can use your Team Lead skills effectively. I come in at 6:00 AM and start by checking email, then I take attendance and start the line. I communicate with the USDA, check line speed and employee rotations. I love animals and the science behind raising them for consumption. I started out by becoming an intern. Vineyard Unit Manager, Gallo Vineyards, Inc.
A typical day at work is starting the day with our vineyard teams, discussing the day’s work and any questions that may have come up. After startup, we check in with our FLC crews and look at the progress of what they are currently working on. Working with my team we are constantly communicating to line up equipment and personnel for the next day. We maintain our ranch budgets and aligning with our various partners to ensure we meet wine style targets for our various Premium wine programs all while continuing our commitment to sustainable farming. I grew up around the wine industry in the Dry Creek Valley and that started my interest. My dad has been in the industry for about 40 years or so and I knew growing up I wanted to do what he was doing. I started out when I was in high school through my ag science classes and FFA. Once I had my license I began working seasonally/part-time for a few different local vineyard management companies. That hands-on experience opened my eyes to all that I could accomplish in this industry. Once I graduated and began classes at SRJC I gained even more opportunities to network within the industry as well as received the opportunity to work abroad in South Australia for about 6 months at Penfolds Winery. I enjoy the interaction with the team I work with. From winemaking partners to our field crews and tractor operators, they make each day a new experience and a learning opportunity to become better at what a love doing, growing premium wine grapes. In addition, the amount of research and new information that we gain in this continuously growing industry makes it that much more enjoyable to learn, grow and collaborate with my peers. In today’s industry, a 4-year degree in Viticulture and Enology is a standard requirement. I’d also suggest a minor or at least course work in Agriculture Business. I have held my PCA license for the last 10 years, so I would suggest PCA, CCA or at least a QAL license to help support your vine nutrition and pest management programs and the decisions that go into program designs. I would suggest that you take every opportunity to get hands on experience and working within the various positions of this industry. The more experience you gain the better prepared you will be in your career and you will gain a better understanding for where you want to be moving forward. I come into work at 10am Friday through Sunday (start time is 10:30 the rest of the week) to set up each venue. This includes stocking glassware, the wine refrigerators and merchandise, preparing ice buckets for chilled wines, gathering wines anticipated for use throughout the day, making sure each menu is complete and clean for guests navigate, and pre-setting tables for the reservations. Friday through Sunday we conclude set-up at 10:30AM. We then participate in a morning meeting with the entire team lead by the Tasting Room Supervisor and Manager. During this time we go over the reservations for the day, are updated on current information and given daily goals. I then go into my assigned venue where I pour wine for guests while educating them on our products as well as the history of the winery. I am available to answer any questions they may have and provide them with information about purchases, shipments, our email list, and the wine club. If I am in a venue with a food and wine pairing, it is my responsibility to talk through each pairing providing background information on the chef’s inspiration along with what the guest should expect to get out of each pairing and why. At the end of my shift I collaborate with the rest of my team to break down each venue from the day’s activity. Once everything is put back into its designated location and all glassware and dishes have been washed and put away, I clock out for the day. I grew up in Sonoma County with friends and family in the wine industry which helped develop a passion for wine early in my life. I went to Sonoma State and studied Wine Business and Marketing. Throughout my time in school I held various internships: at a winery, in marketing, and in the vineyards during harvest. I love the experience I am getting, the connections I am making, and the people I have met during my time at J Winery. In order to be successful in the wine industry it is helpful to have experience in different areas within the wine world, such as the vineyards, winemaking, sales, marketing, etc. Acquiring the CSW (Certified Specialist of Wine), SOMM and/or WSET certificates will set people apart in the industry. Having people skills that allow someone to build and maintain relationships is important for someone looking to interact with others regularly, especially in a hospitality role. My advice would be to give your best every day and be open to new experiences and opportunities. Be willing to work hard no matter what task you are given and always work to achieve your goals. Never go into a job thinking you are above it because there will always be something to learn or someone to learn from. 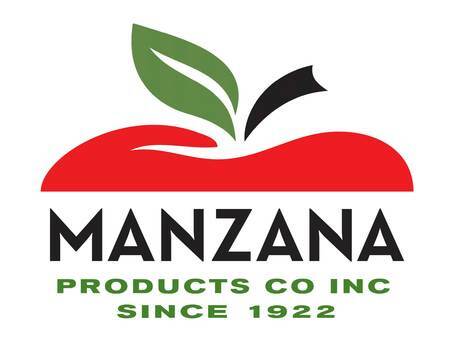 Supply Chain Manager, La Tortilla Factory, Inc.
Company: La Tortilla Factory, Inc.
Collaborating with Sales, Finance, and other departments to advance company goals and initiatives. Reviewing key performance indicators, and working to improve them. Reviewing requirements against capacity and materials availability, and working to meet them. Meeting with current and potential suppliers. My interest in business led me to this career path. I began with the desire to learn more about general business in school, and sought out management training positions after graduation. Once I was in a supply chain management role, I continued to enjoy the work and decided to continue in the field. I worked at the family restaurant business going through school. During college, I participated in hospitality management internship and other college level programs related to food & beverage industry. Then I applied to the Navy Supply Corp program. After an almost yearlong training, I started out in a foodservice position, and later moved to general supply and supply management. I love working with a team of highly talented people to provide a great product to our customers and consumers. We are challenged to provide this product in the most efficient manner, and work hard to keep ahead of our competitors to continue to do what we do into the future. For this position, a business or economics degree is highly desired. There are many supply chain managers who are very talented that have worked in their fields successfully without an advance degree or even a bachelor’s degree, however, this is more often becoming the exception. There are certification programs such as ISM’s (Institute for Supply Management) CPSM (Certified Professional in Supply Chain Management), and APICS Association CPIM (Certified in Production and Inventory Management) that are good for learning more in the field. Get as much education as possible, and get as much experience in different areas of supply chain management. Sub-specialties in supply chain management include purchasing, logistics, and production planning. 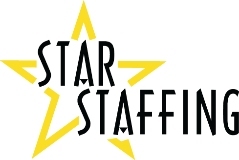 With each new position try to get closer to your desired industry and area of interest. Supply Chain management is a relatively new specialty in business. Interconnected, global supply chains are becoming more the norm. More often, business need employees who are knowledgeable in managing these supply chains and apply methodologies to make them more efficient. If you dedicate yourself to the field, you will have many opportunities open to you. Each work day is very different; that’s what makes my job as a winemaker so enjoyable. Work activities are driven by the season. For example, during harvest, I start my day in the vineyards tasting grapes for readiness for the pick. Late morning, I’ll drive to the winery to check in on fruit that has already arrived. I’ll then plan and coordinate with the winery Operations team, and finish the day tasting fermenter lots out of tank and writing up work orders for upcoming cellar activities. During the “off season”, I taste wine lots with my team most days, put blends together in the lab, plan and coordinate cellar work, work on special projects, and interface with our sales, marketing, research, and vineyard teams regularly. I chose this career path because of how dynamic my responsibilities are. Winemaking allows me to work in the areas of chemistry, operations, vineyard management, finance, marketing, sales, and research (just to name a few) on a regular basis. I worked in restaurants while in high school and college, and developed a curiosity about wine and an appreciation for its interaction with food. I chose to attend UC Davis, which has a world class Viticulture and Enology degree program. 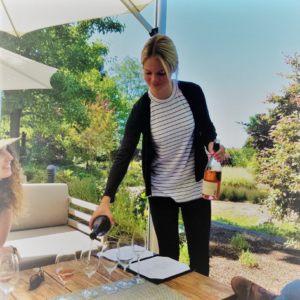 Upon graduating from UC Davis, I completed a seasonal cellar internship at a small high end Pinot Noir producer in Carneros, and it was a wonderful experience. However, I wasn’t sure what I wanted to do next career-wise, but I knew that I wanted to continue to work in the wine industry. 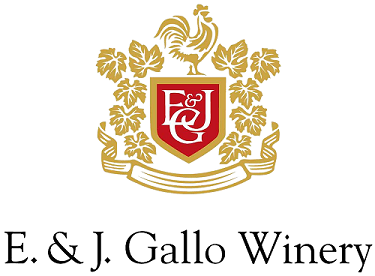 I decided to try my hand at wine sales, and signed on with Gallo Sales Company, working out of their Bay Area distributor. From there, I was promoted to another sales position working directly for Gallo Winery, selling the portfolio to hotels, restaurants, and fine wine shops. After two years of sales, I was ready to jump back into winemaking. To get my feet wet again, I worked in Western Australia for a harvest, and then came back to work in winemaking for Gallo’s Livingston Winery, the largest winery site in the world. At the end of my tenure there, I was overseeing the winemaking of all of the Chardonnay made at the winery. 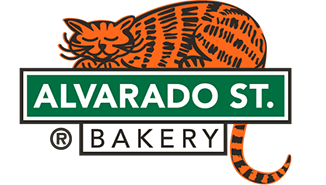 I had spent six years in Livingston and was ready for a new challenge, so I moved to Healdsburg and started working at Gallo’s Sonoma Winery. 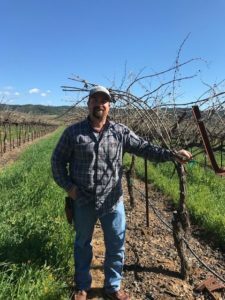 A few years later, an opportunity came up to oversee the laboratories and quality systems across all of Gallo’s coastal wineries, and so I took it on and became a Quality Manager. This was a great experience that gave me the opportunity to manage a large team across many different sites, and allowed me to gain new skill sets with respect to labs and Quality. 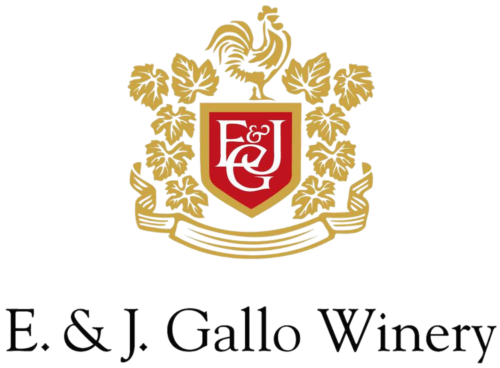 In 2015, shortly after Gallo acquired J Vineyards and Winery, the opportunity arose to join J as Winemaker. This was my dream job, and I took it on without hesitation! It’s been an incredible learning experience, and I feel very fortunate that all of my past experiences were able to lead me to where I work today. Each day and each season is different, so there is no chance for boredom. I love being outside in nature, and I’m able to do that regularly while visiting vineyards. The whole winemaking process involves constant problem solving, and that keeps me feeling energized and engaged. Also, there are some great perks that include consuming great food and wines, as well as interacting with others in a great industry. A formal education in winemaking is very helpful, but not required. I work with other winemakers with degrees in Chemistry, Biology, and Engineering to name a few. Many of my colleagues who did not receive a formal degree in winemaking have completed winemaking certification courses through accredited universities. Training and experience is essential to success in winemaking. Every winemaker should work in the cellar at some point in their career, and ideally in the vineyards and laboratory as well. These experiences and training provide a foundation upon which a winemaker will operate on for the remainder of his/her career. Be curious, and ask questions, set up trial work to understand how things work. Read wine publications published for winemakers & viticulturalists, as well as for the general public. Taste as many wines as you can get your hands on, and learn to talk about them. Don’t be in a rush to achieve a Winemaker title; instead, gain diverse experiences that will allow you to be successful down the road. Travel, and work harvest internships abroad to see how others approach winemaking. Be humble, and realize that the more you learn about winemaking, the more you’ll realize you don’t know. As Production Supervisor, it is my responsibility to ensure that our production lines are producing good, quality product in the volumes required by our customers. My day starts at 5 am by ensuring we have all of the proper packaging materials and ingredients for the product that is planned for production that day. When the crew arrives at 6 am, I ensure that they all know their responsibilities for the day and our expectations for production. At that point, my Line Leads take over running each of our four lines. The balance of the day, I spend working on Continuous Improvement projects, managing employee relations issues, attending communication and project meetings, and my day ends between 1 and 3 pm. I have a passion for food. I started in the hospitality industry as a chef. 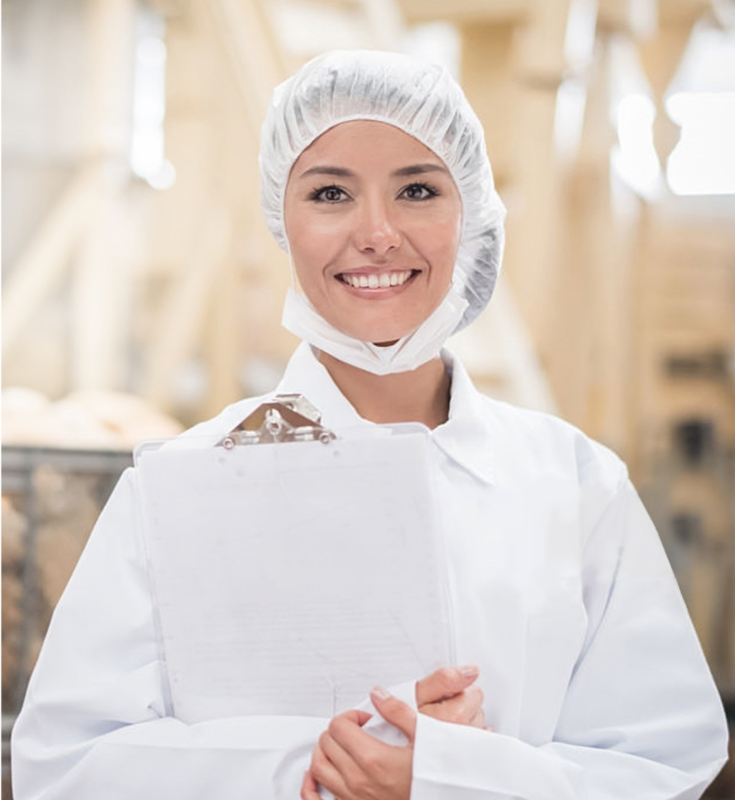 I wanted to know more about the ‘why’ of food so I moved into food manufacturing. Understanding the science of food. I knew that there was something at a molecular level going on that I could not comprehend so I had to look for that answer. This pursuit lead me to Food Science, which lead me to food manufacturing. 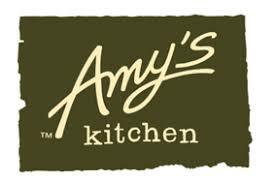 My food journey began right after high school when I pursued a Culinary Arts Degree from Santa Barbara Community College. From there, I went to France where I did a 2-month internship with a hotel/restaurant in Bordeaux. When I returned to the U.S., I was a chef for 5 years before pursing my degree Food Science at Cal Poly San Luis Obispo. 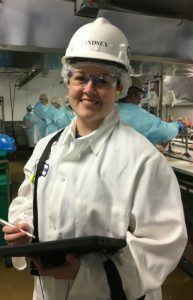 After graduating, I moved to Sonoma County and started to pursue my career in food manufacturing. Being able to practice everything that I have learned through my education and experience. Being able to appreciate the food that we eat daily, especially working for an organic foods company. 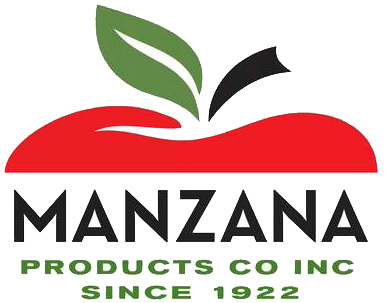 At Manzana, we really do have a family atmosphere. It’s never a dull moment. I can’t see myself being behind a desk in a cubical all day. I am on the production floor, interacting employees, interacting with the product itself. Getting to see a product start from a fresh organic apple and go through the process to become a healthy, organic apple product that I am proud to put out into the world. Management skills; effective communication, delegation, performance management. Relationship skills; the ability to work with people at all levels of the organization. I may be in conversation with anyone in the organization at any given time – from our CEO on down. Study business; food business and otherwise. My background is research development and food engineering. Business skills will expedite your Production Management career. Understand company finances and how good production management influences the bottom line so you can influence that. Value and appreciate those interpersonal skills courses; skills in communication, coaching, managing others will take you far. Every day is different. Each morning I hold a tailgate meeting with the crew to coordinate the day and motivate employees. After that it can be anything from meetings, trainings, planning for winery events, or researching how to make operations more efficient and safer. I started at a small winery in Gonzales, CA as a harvest employee. I learned so much from just one harvest and grew from there. I came to JFW in 1999 as a Skilled Cellar Worker and then was promoted to Cellarmaster. Training and teaching others to help develop their skills and help others grow in their careers. As a former baseball coach, I have transferred so many of those skills to my current job. I love the company I work for and seeing the winemaking process through from grape to bottle. Work one harvest and see if it is for you. If you enjoy the hard work and busy season, then it’s a great place to be year-round!